Where constant maintenance and repairs can aid in extending the life, quality, and functionality of your vacuum systems, using a quality lubricating material also keeps them running smoothly. At VSS, we offer our clients quality lubricants for their machinery that reduce the amount of grinding, wear-and-tear, and various issues in vacuum systems. Our services and products are available to customers throughout the South East. 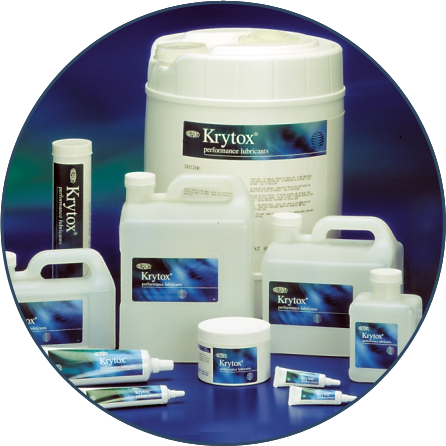 Krytox® oils and greases are the products of choice for applications where complete nonflammability, oxygen compatibility, and resistance to aggressive chemicals are requirements. These synthetic lubricants provide superior performance and extended life as lubricants, sealants, and dielectrics.